Hey folks! Welcome to our new blog series, Ask an Analyst, where we give you straight answers on all your pressing questions in and around social media screening practices— straight from the analysts who know it best. Even though Social Intelligence provides social media screening to employers looking for the best candidates out there, we frequently field and answer questions from their candidates who may not understand the legal ins and outs of social screening technology. 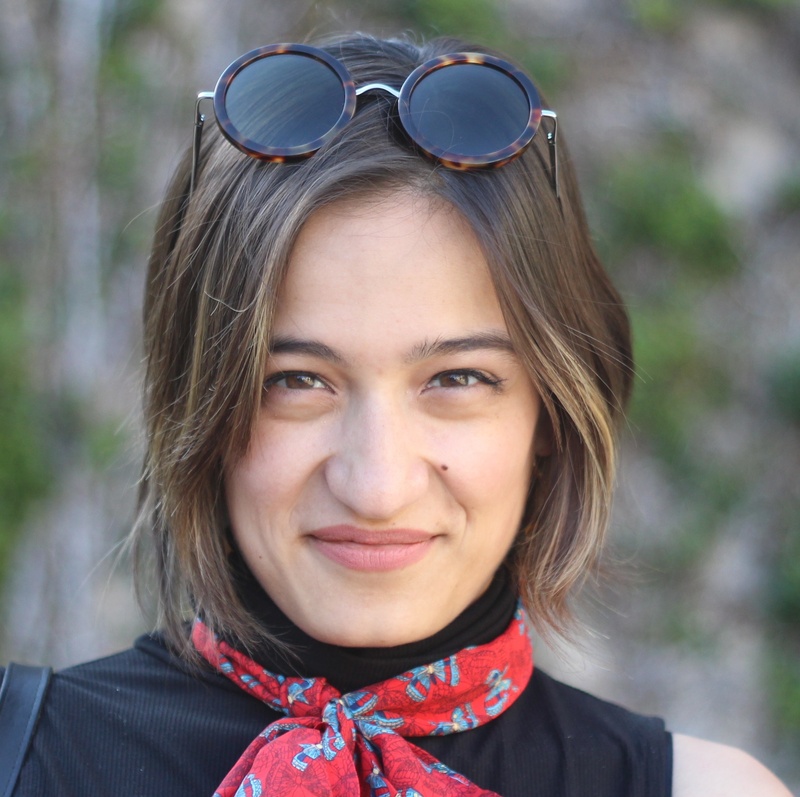 One of the most frequently asked questions we see these candidates ask is “Can my employer monitor my social media after they’ve already hired me?” We asked one of our most experienced senior social media analysts, Caitlin Rogers, to help explain. LT: So Caitlin, here’s the question on everyone’s minds: can employers legally monitor their employees on social media after the hiring process is complete? CR: Well an important thing to remember is that when an employer asks for a candidate’s consent to a social media background check, they aren’t asking for fun. It’s a legal requirement for any business to ask for permission to view online information for employment purposes. Once you are hired by that business, however, you are bound by their rules and guidelines for personal conduct on social media. Nowadays there should be an entire Social Media Policy written into the employee handbook that describes how an employer expects their employees to conduct themselves online and what might happen if you violate that. It’s always a good idea to read through the entire employee handbook to know exactly what is being asked of you and from you. LT: And that goes for personal accounts as well as company-owned ones? CR: Definitely. If you are responsible for running a social media account that officially represents the company, then of course your company has every right to monitor that account and take disciplinary action should the account not directly follow the official guidelines for conduct and content. However, as far as personal accounts go, it is still perfectly legal for an HR manager to monitor social media. For example, HR might broadly monitor all mentions of their company online, and that include what employees are saying. Individually speaking, if you agreed to it in your employment contract they can monitor your public social media activity. LT: Do you have an idea of how common this practice is? CR: Fairly common. According to a recent CareerBuilder survey (found here), something like half of all employers check in on their employees’ social media presence after hiring. That’s less than the percentage of employers that use some method of social media screening/research (seven out of ten! ), but keep in mind that that’s there’s a 50/50 chance your employer’s looked you up even after you’ve started the job. LT: Is that something employees should be concerned about? What are employers looking at in the first place? CR: From a business standpoint, you shouldn't be concerned about what your employer is looking for if your behavior is in line with their policies. Most businesses are only looking for content that could reflect poorly on them, and no further. To clarify, your HR manager is still bound to non-discrimination laws, so if they’ve used a screening service like Social Intelligence all of your identifying, protected-class information is scrubbed from the report to ensure an unbiased screening process. Along the same lines, any company that monitors its employees’ social media accounts must apply the same standard to all employees. If an HR manager is selecting individuals to monitor but not others, they’re putting their business in serious legal risk for discriminatory practices. Because social media is evolving to be more and more integrated into people’s lives at all levels—professional and personal—it makes sense for folks to start practicing more discretion when posting online. It’s not a matter of “hiding” per se, it’s about adjusting our online behavior to match the discretion we would use in real life. LT: Absolutely! In fact, we’re planning on launching another series on “social media etiquette” that helps people navigate these sorts of social media dilemmas and behaviors. Do you have any advice for folks concerned about their employers checking up on them? CR: That’s great! I would say that it’s always a good idea to 1) read and reread your employer’s social media policy so you can best protect yourself, and 2) understand the company’s internal and external values. Know where you align with your company’s values but be aware of topics where you disagree and takes steps to navigate those spaces with patience and calmness... and your delete button. Thanks Caitlin! Be sure to check back into the Social Intel blog for more “Ask an Analyst” interviews. 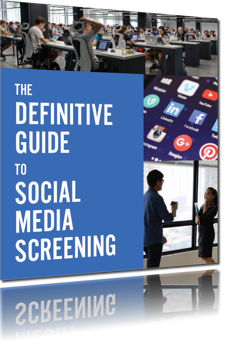 Is something on your mind about social media screening? Submit a question in the comments below and we’ll be sure to ask an analyst. Ask an Analyst: Does Social Media Screening Only Cover Social Media Platforms? Ask an Analyst: Can I Be Fired for Protesting?